“Semi-precious materials, precious execution” is how Leila Kashanipour, the founder of LEIVANKASH describes the jewellery brand. Pushing boundaries in terms of wearability and the materials used, she draws on the cultures of her Persian roots & London home. Not for the faint-hearted, the brand’s opulent and exotic designs attract women looking for something synonymous with fashion and style. After the launch of her latest collection “Duos” which celebrates the the coming together of “two worlds”, we caught up with Leila to find out more about her personal style. Your jewellery is so distinct - what inspires your design and how did you get to where you are today? I am constantly inspired by my surroundings. Cultural traditions, art, fashion and artefacts are the catalysts of my work. When I started LEIVANKASH 5 years ago my designs reflected my Persian roots. The longer I live in London, the more western culture is injected into the brand. 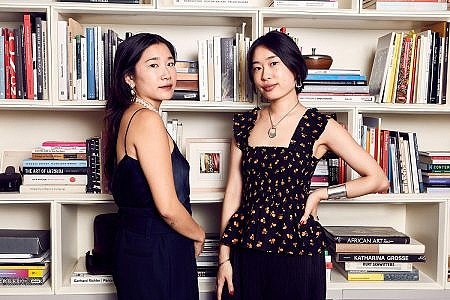 What is the inspiration behind the latest collection Duos? In Duos, you see graphic lines and abstract shapes inspired by London’s architecture married with organic textures from Iran. We’ve used a mixture of black ruthenium and yellow gold plating set with oversized faux pearls and unusual gemstones such as Zebra Jasper and blue Sodalite. You have always had the fashion line but for SS15 you launched a finer silver & enamel line - why did do decide to do this? I saw the market was moving towards finer jewellery and I wanted to offer my clients the same. The collection, named L'etoile de Botteh is made up of sterling silver, diamond pave, sapphires, pink tourmalines, emeralds & fresh water pearls and makes up our ‘classic’ selection. Introducing multiple styles that vary in scale has widened our audience over the past 2 years. You do a lot of private pop ups where you get to meet your clients face to face. Who is the LEIVANKASH woman? An interesting mix of women ranging from 18 to 60 years old. Pop up events are vital for us and our clients. I get to meet the women who wear our jewels and the client values the intimate service. 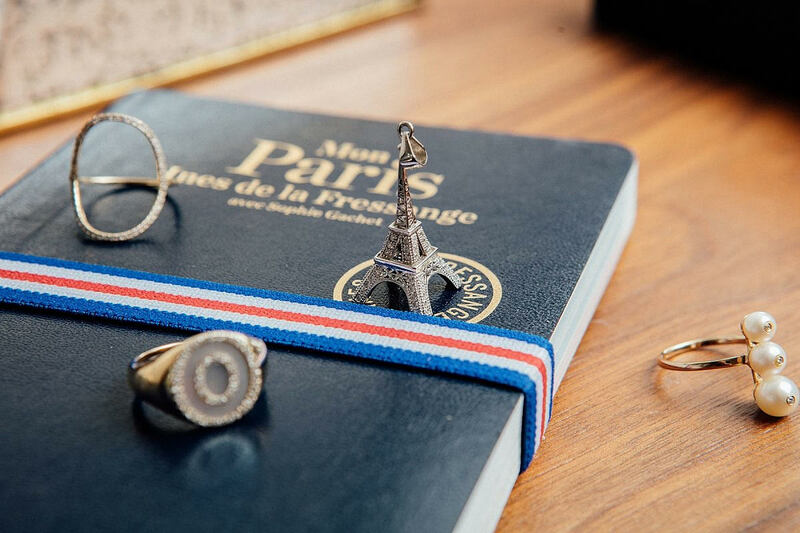 You have the most fantastic wardrobe and your Instagram is a feast for the eyes - how would you describe the way you style your jewellery? It depends on the day and the British weather! I choose clothes according to my schedule or the occasion and then head over to my big inventory of LEIVANKASH. All collections are designed to sit alongside one another so I mix and match pieces to complete a look. 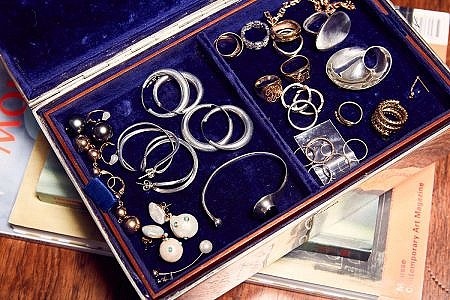 If you could swap jewellery boxes with anyone who would it be? Empress Farah Diba of Iran had the most stunning jewellery collection during her rein, so would have been her box!